What to knit? For beginners that is a daunting question. Never fear, here are 12 reasons why Handwarmers are the way to go for your first knitting project. 1. Handwarmers will not make your bum look big. 2. Never fear you don't have to take handwarmers off to use your phone! 3. You can even wear your handwarmers while you use your computer. 4. 80%* of girls think that knitting is cool - *not an actual fact, but close! 5. Even Yogis love handwarmers. 6. You can knit handwarmers on a plane. 7. You can knit on a train. 8. You can knit even if you're not named Jane! 9. Knitting handwarmers will impress your friends. 12. It's winter.. no one likes cold blue hands even if you are a Smurf! So get creative and start knitting a pair of handwarmers. Click here to get the Grey alpaca or Teal merino handwarmer kit today. 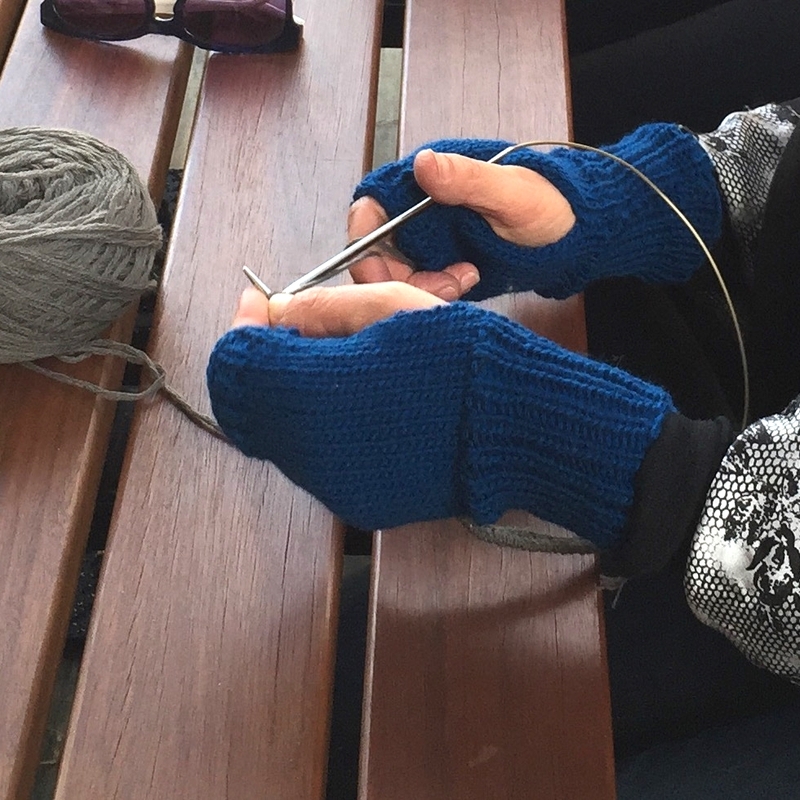 Share your knitting photos using #wjkhandwarmers on your favourite social media platform.